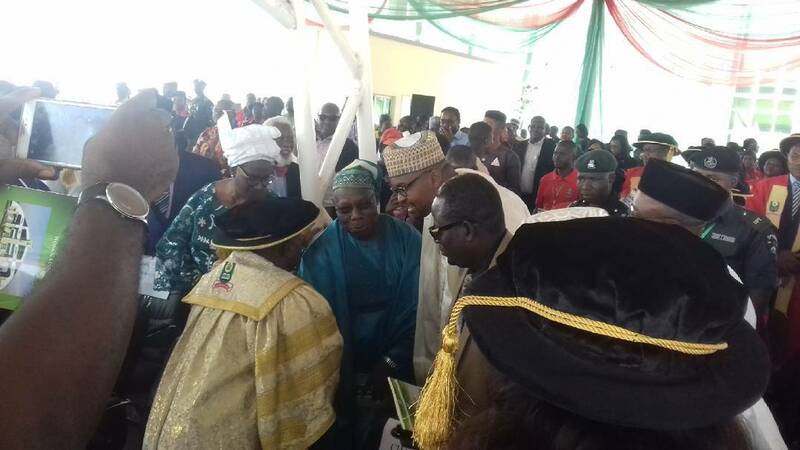 Olusegun Obasanjo, a leader who leads by example has proved to the younger generation that they can achieve their goal at any stage of their life. 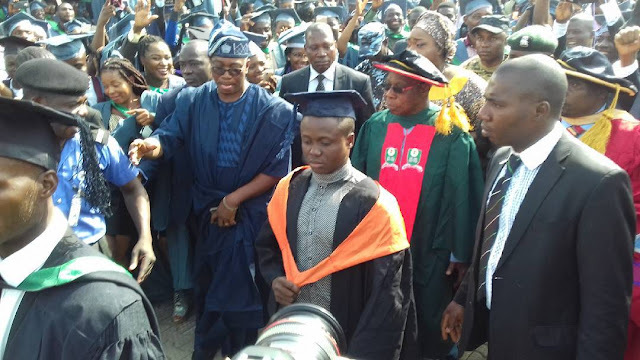 The former President who made history last month when he bagged the award of Doctor of Philosophy, PhD, in Christian Theology after a 163-minute defence of his thesis before a 6-member panel in Abeokuta was officially awarded a PhD in Christian Theology in Abuja today. The Elder statesman became the National Open University Of Nigeria’s first PhD graduate today at the 7th convocation ceremony of the institution in Abuja. Here is how the institution announced the award on the social media earlier today. Baba Iyabo congratulations sir.He is worthy of emulation.If he can do this at 80,then,no one has any excuse not to do same.While his critics were busy making noise and saying negative things about him and his then government,baba was busy improving himself.Once again,congratulations to him. To his critics ‘e lo wa ise se’. 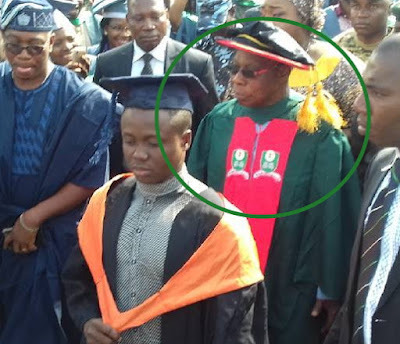 Phd for plunging the nation into.chaos for eight yrs.which christian values is worthy of emulation.sold us to csmeroon and embezzled money for power generation.msssacre in odi and zaki biam.sharia took effect under his watch.rule of law was bent and arc of justice swerved.yet to voice out on herdsmen killings.there is no celebration from this ex kharki corrupt folks. 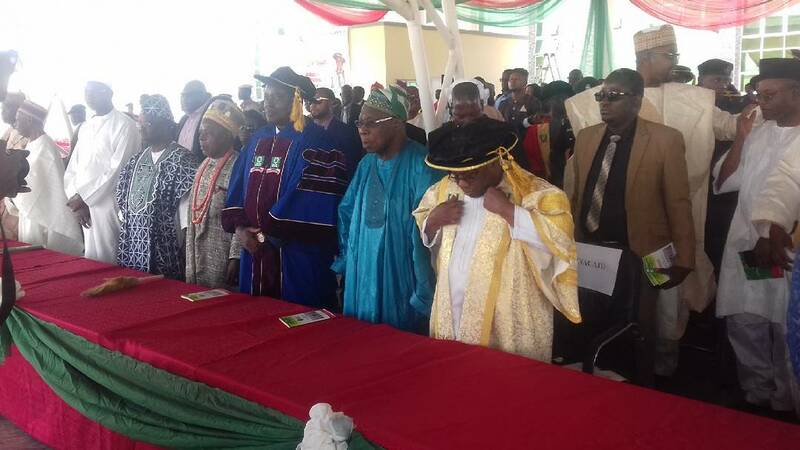 If all the leaders we had after his regime are like him (OBJ) Nigeria would have far developed than what we have today.